Pink Paradox Alandra in Blush. The perfect contemporary shoe for the modern bride. 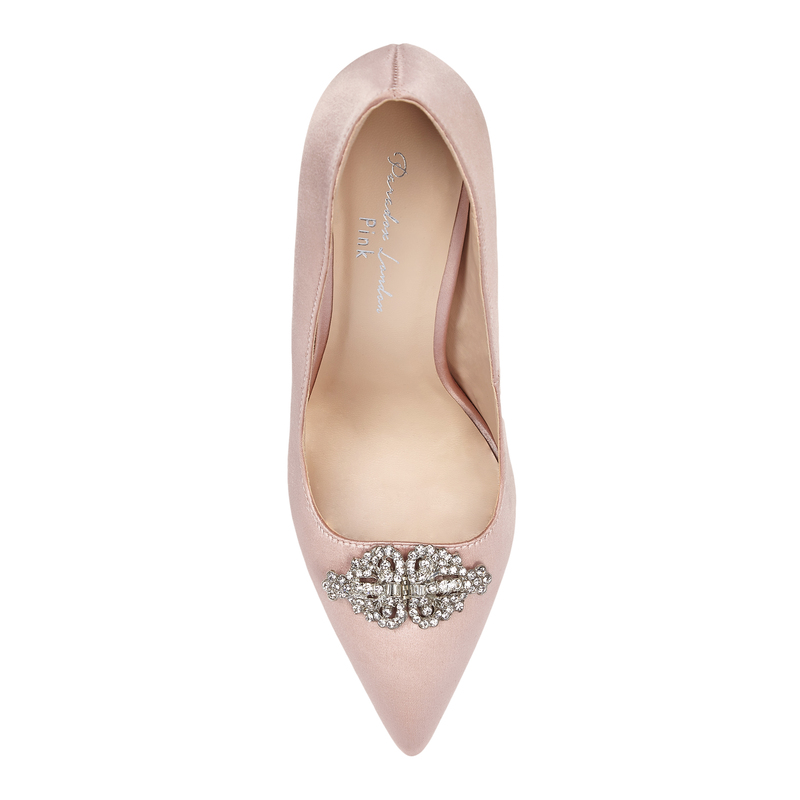 A beautiful stiletto shoe with a pointed toe finished with a beautiful embellished diamante brooch to match many different types of dress. 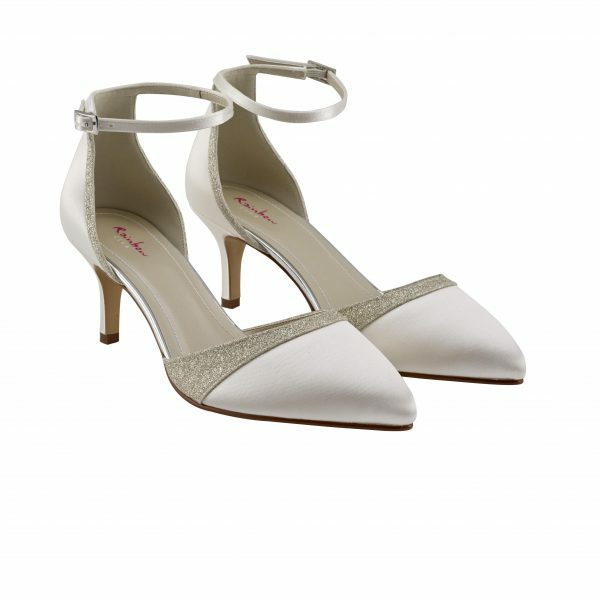 Alandra bridal shoes are an elegant, modern high heeled shoe. Perfect for Brides, Bridesmaids and Mother of the Bride alike!